Commercial Interiors Photography by Patric Pop. 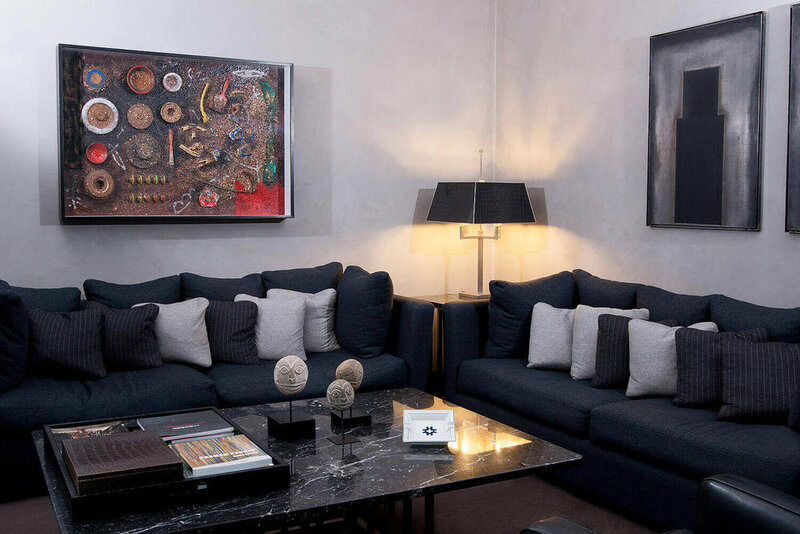 Companies all over Switzerland commission Patric Pop for corporate portraits and high-end headshots, as well as to create commercial interiors and portrait photography. These images of showrooms and customer hospitality areas are used for the company’s communication material, websites, annual reports, social media and press releases. Commercial interior photography for Lakeside Kieferortho, orthodontic center near Zurich showing some dynamic movement with employees at the front desk. 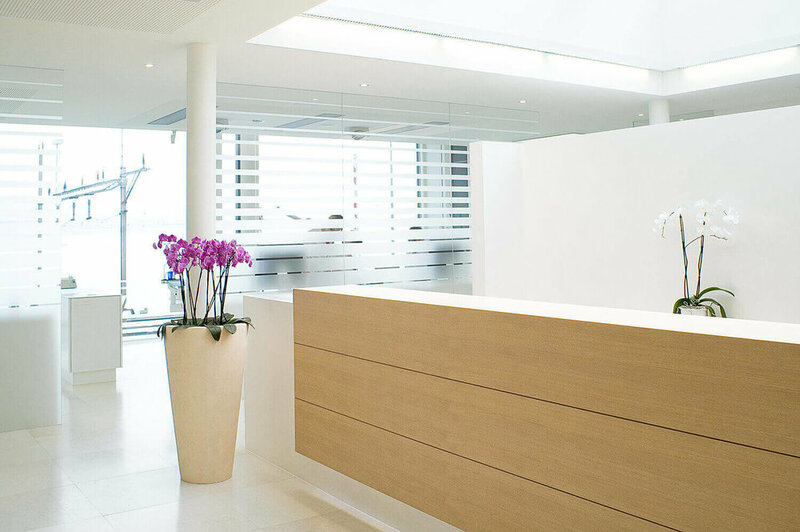 Commercial interiors photography for the orthodontic center near Zurich. Some places are just worth to travel from Geneva. 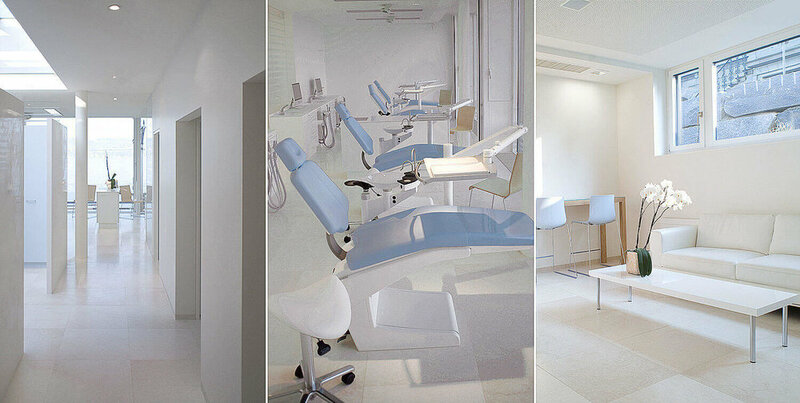 Commercial interiors photography for the orthodontic center near Zurich with treatment and waiting room. Commercial interiors photography for a financial company on the Bahnhofsstrasse in Zurich. Commercial interiors photography of the meeting room of a bank on the Bahnhofsstrasse in Zurich. Commercial interiors photography for the meeting room for UHNWI of a Swiss bank in Geneva. 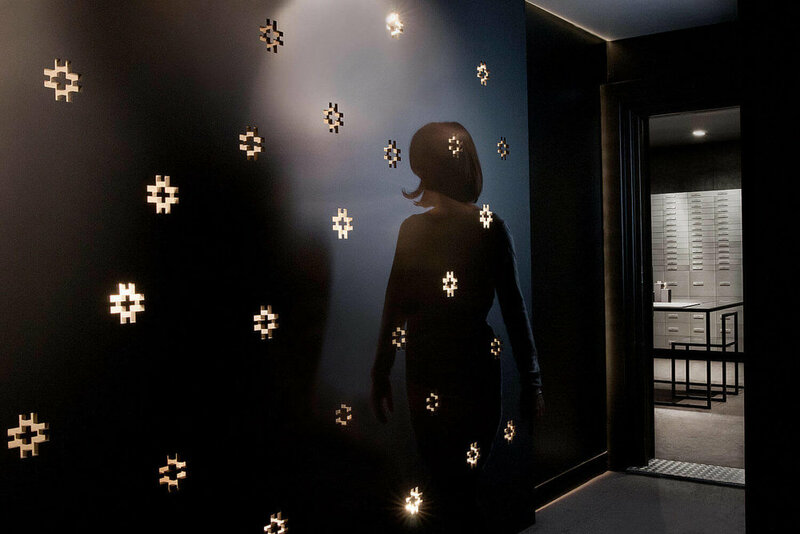 Interior architecture of a company’s headquarter in Geneva. 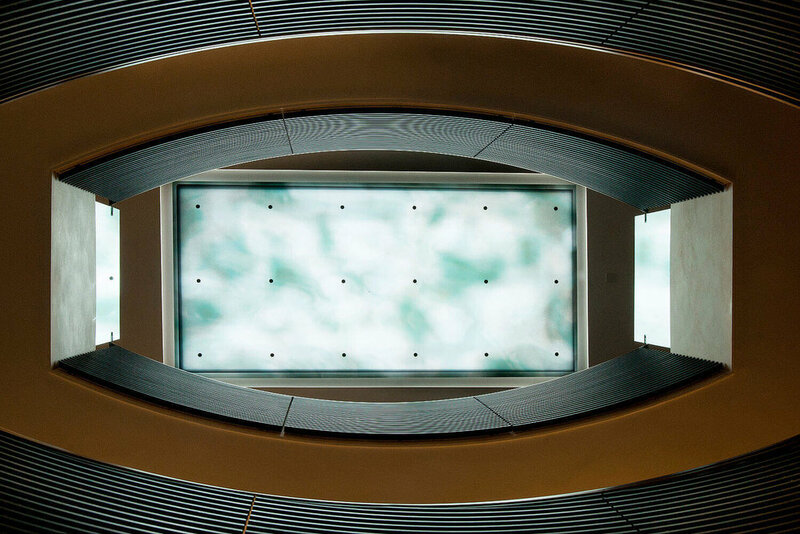 Commercial interiors photography showing the artwork neart the vault of a Swiss Private Bank in Geneva. 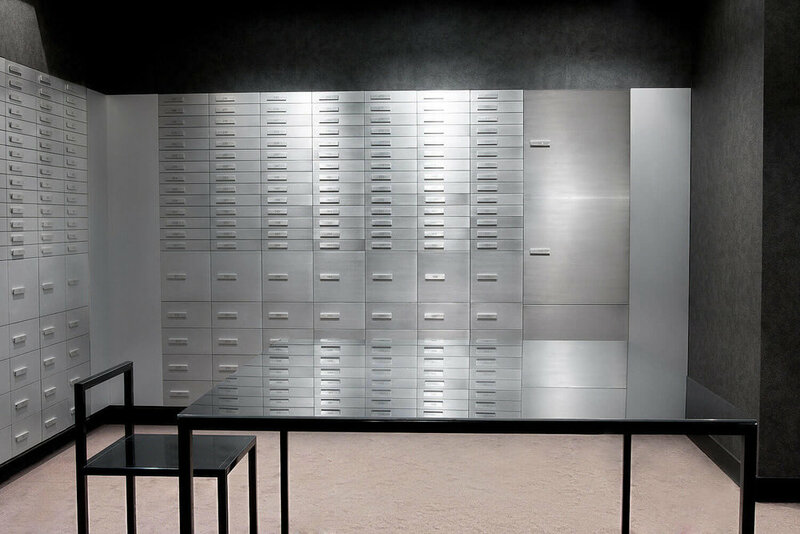 Commercial interiors photography of the vault of a Swiss Private Bank in Geneva. 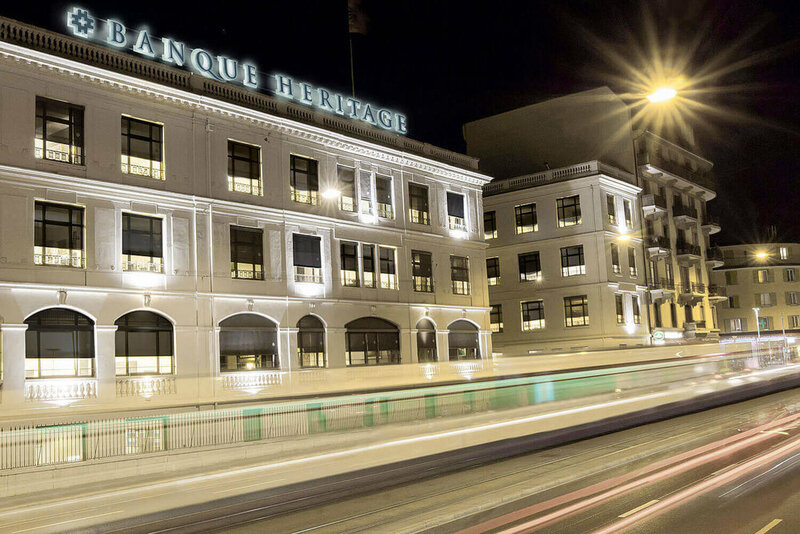 Commercial photography of the Banque Heritage building in Geneva, Switzerland. 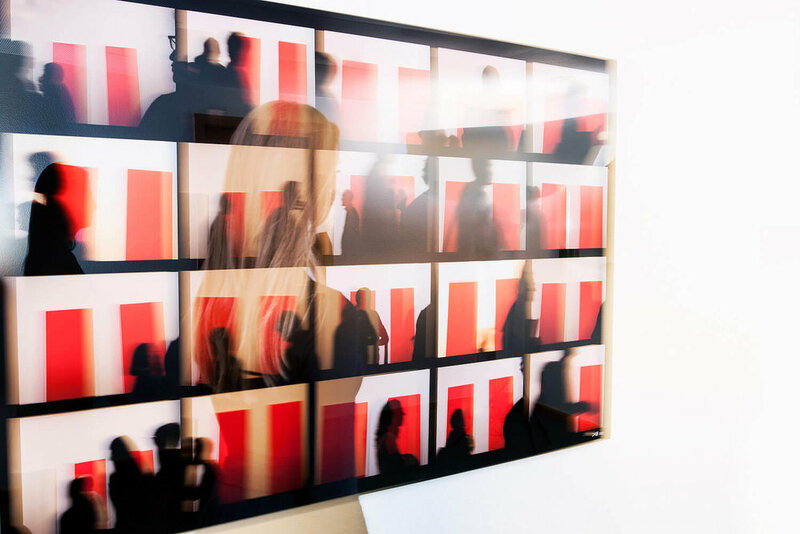 Portrait of a team member walking down the hall in front of an artwork at Lotus Partners’s offices in central Geneva. 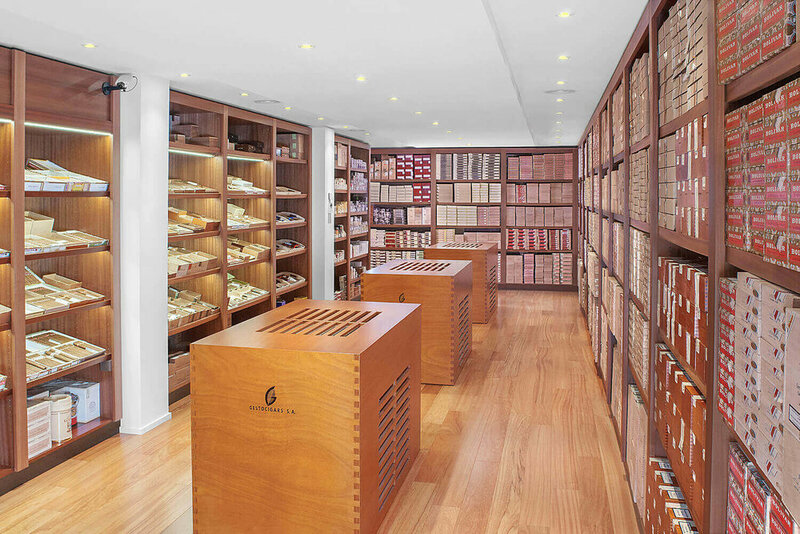 Showroom of the old location of Gestocigars. 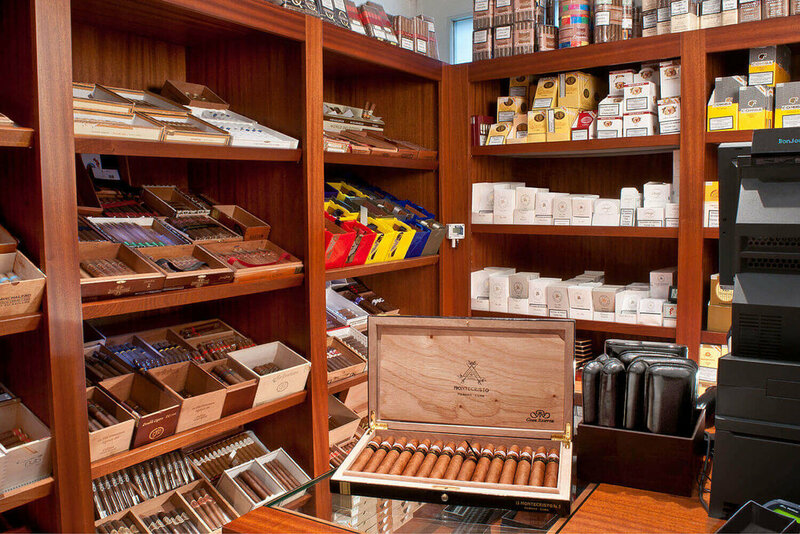 Night shoot of the building where Gestocigars is located on the 4th floor. Night shoot of the exterior of Banque Heritage’s HQ in Geneva. This image was also used for the company’s holiday card. What you cannot see anymore are parked cars on the street and in the courtyard. All visible light sources in different offices were unified (fluorescent light vs tungsten vs Led) to deliver a harmonious image. Vous Souhaitez organiser Une séance de Photos pour votre entreprise ? veuillez compléter ce formulaire de contact. Faire venir le bonne personne avec un œil professionnel est un bon investissement pour votre séance photo professionnelle. En plus d'être photographe en tant que directeur artistique créatif primé dans de grandes agences de communication, je garde toujours à l'esprit le potentiel d'utilisation des images. Je me ferai un plaisir de vous consulter sur vos projets. Où avez-vous prévu la séance de photos ? Veuillez indiquer la date de la séance de photos. Merci beaucoup, votre message sera traité dans les meilleurs délais. Je suis impatient de vous entendre lors de votre séance de photo pour votre entreprise.